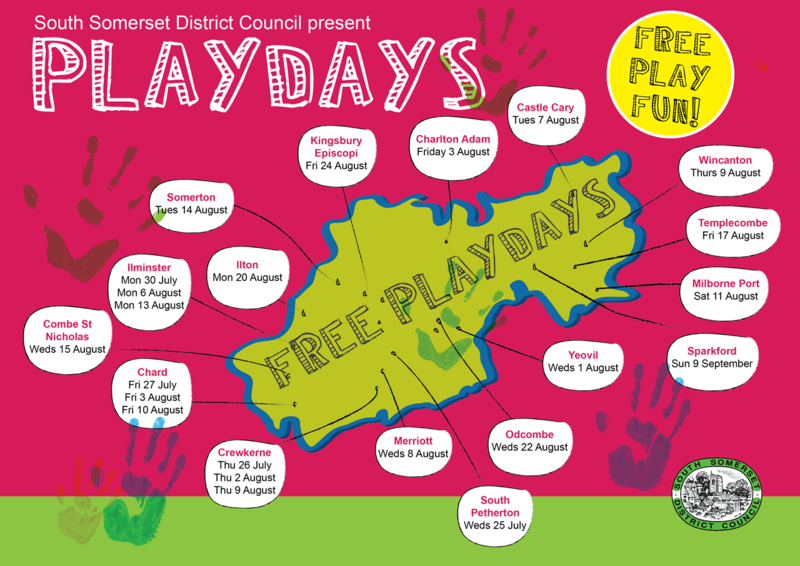 With the school holidays upon us it’s time for the annual Play Day events, sponsored by South Somerset District Council. 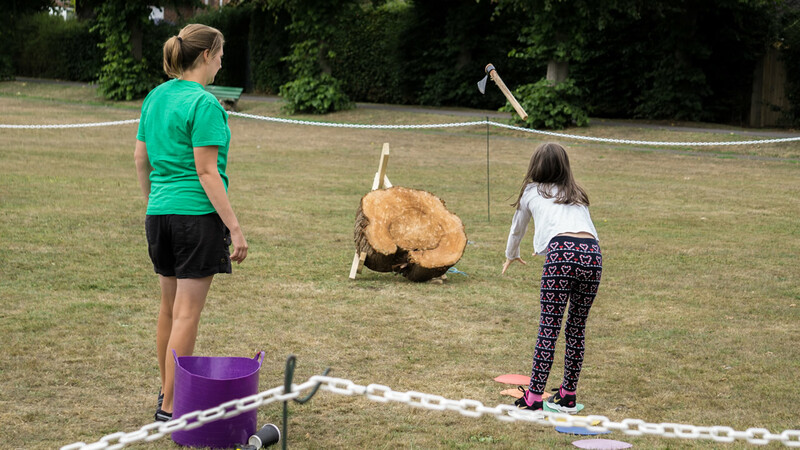 SSDC is working with local communities throughout the summer to bring FREE fun play to towns and villages across the district. Check out https://www.southsomerset.gov.uk/playdays for more information. 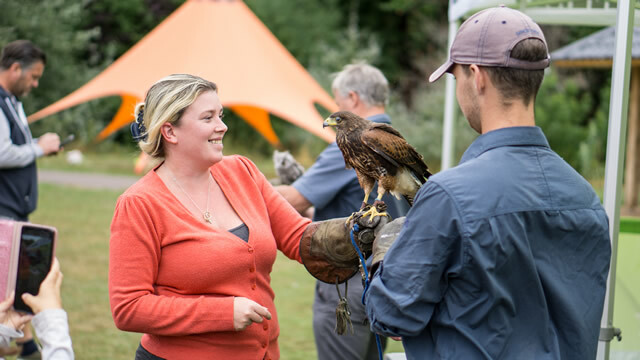 The Play Days 2018 programme got underway on 25th July. Within the Wincanton area events have already taken place in Castle Cary on 7th August, Wincanton on 9th August and Milborne Port on 11th August, with more events still to take place in the following communities. There are many more throughout the district, so have a look at the map below if you're interested in locations further away. 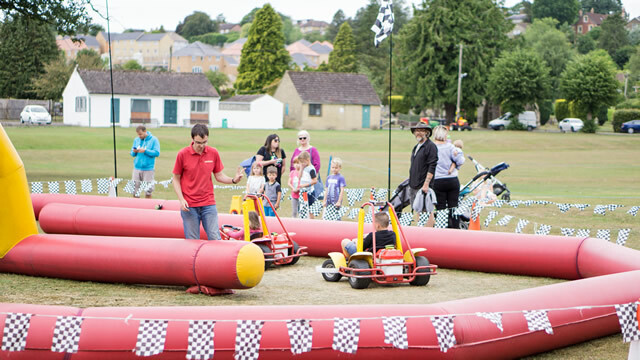 The Wincanton Play Day took place at Cale Park as usual, and there was a wide range of games and activities including bird of prey and snake handling, axe throwing, laser tag inside an inflatable cave, a go karting circuit, face painting, beauty treatments and several ball games.